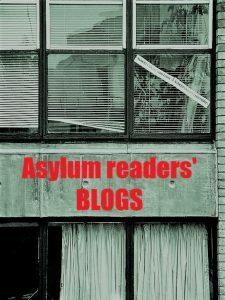 This page contains a list of Asylum readers’ blogs. Contact us to add yours. Critical comment and debate about psychiatry. Posts by Duncan Double.